Oh! Never heard about byssus? They are groups of strong and silky filaments, in this case, secreted by the Pinna nobilis, a saltwater clam that lives attach to the seabed. 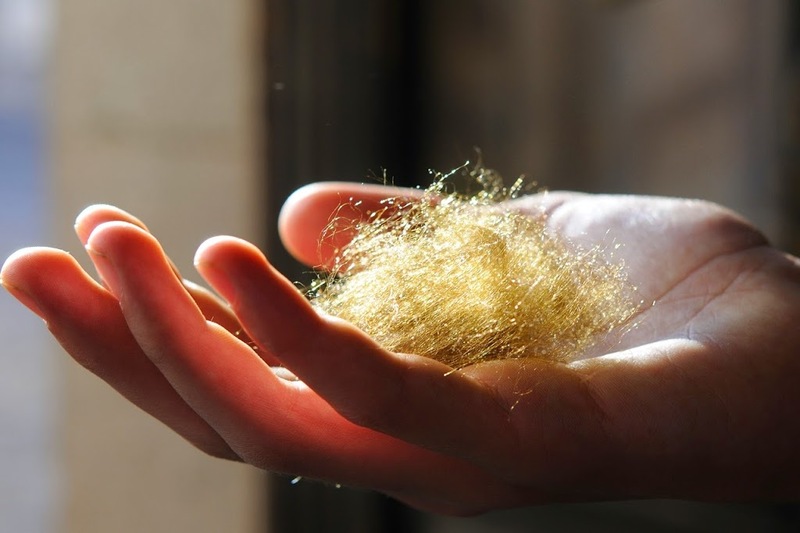 The „Sea Silk“ has a long history and is even mentioned in the Bible. It was used to create and decorate gorgeous fabrics by spinning and weaving byssus.